How it began was a bit of a fluke: Our incoming president, Debbie Overcash, attended the mandatory presidents’ training in Nashville. 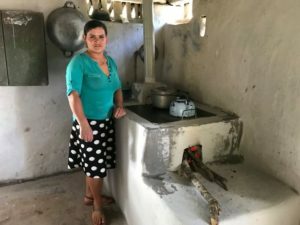 Clean, efficient, safe… Hondurans are proud to show their EcoStoves that are improving the lives of their families. We were a small club then, less than 30 members, so she was supposed to attend the seminars for small clubs. But, Debbie being Debbie (larger than life! ), she “snuck” into the international session for large clubs. There she met Rotarians from the Lawrenceburg, TN club who were involved with an international electrical project in Choluteca, Honduras. The rest in history, and it is a history that is still in the making…. Life changing history that started with electrical wiring, evolved into EcoStoves, dental, and vision clinics. We have not only improved the lives of families and communities, but also forged friendships. 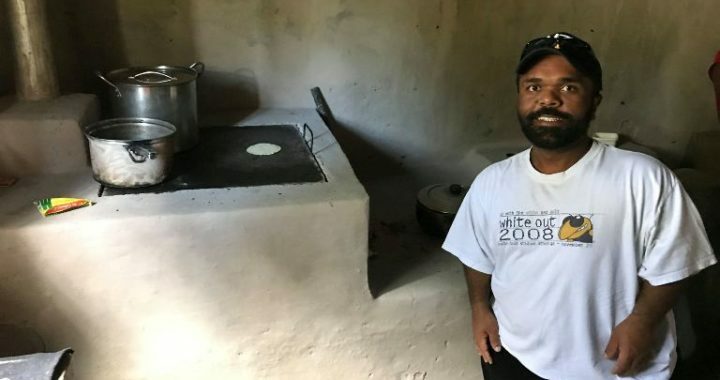 After 10 years, the EcoStoves are still a vital part of our international humanitarian effort. Posted in International Service, Vocational Service and tagged EcoStoves, Honduras, International.